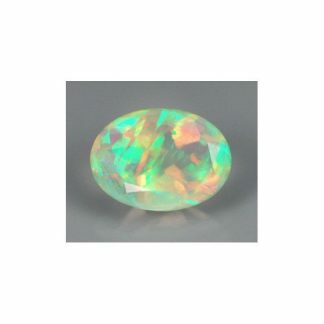 Beautiful precious Opal loose gemstone, totally natural and earth mined in Ethiopia, this opal gemstone is completely natural and genuine, any treatmen was applied to enhance the color or the appereance of this gemstone. 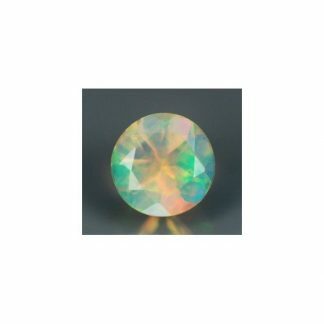 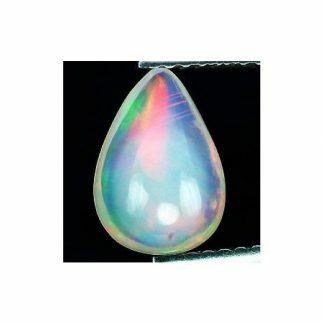 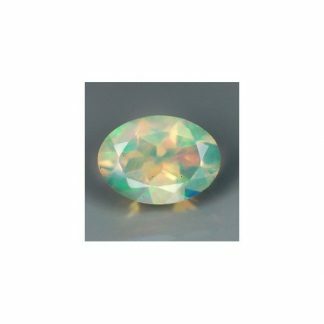 It comes with an elegant oval faceted cut that display a beautiful play of color that includes some light of different raimbow colors. 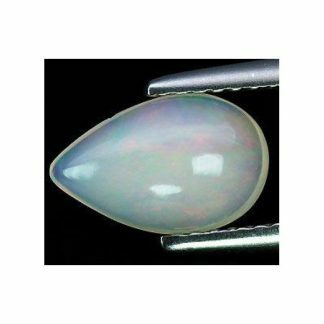 This ethiopian Opal present a beautiful cream white body color, with opalescence and an attractive and eye catchy play of colors on the surface, that make it really adorable and desirable. 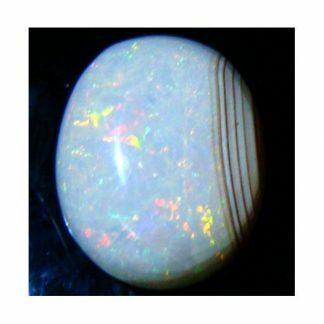 Opal inspires creativity and originality, helps to solve depressions and increase joy and happiness. Ethiopian opal is becoming a very desiderable gemstone duo to its beauty and its affordable price, more cheaper than australian opal stones. Dimensions: 7.0 X 5.1 X 3.6 mm.